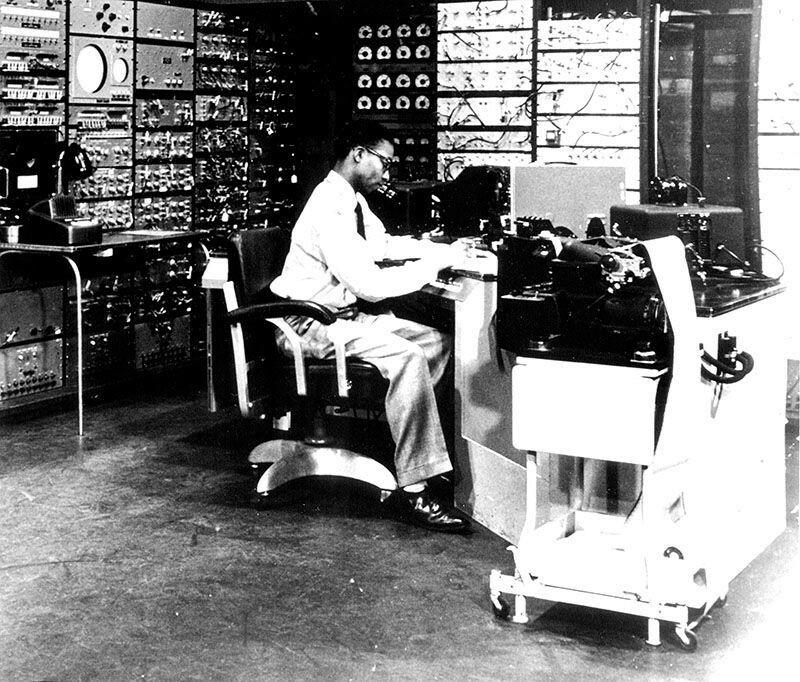 Created using the Illiac I computer at the University of Illinois, Urbana-Champaign, the Illiac Suite is one of the earliest pieces of music composed using an electronic computer. The piece consisted of four musical “experiments” for string quartet, each comprised of two parts. 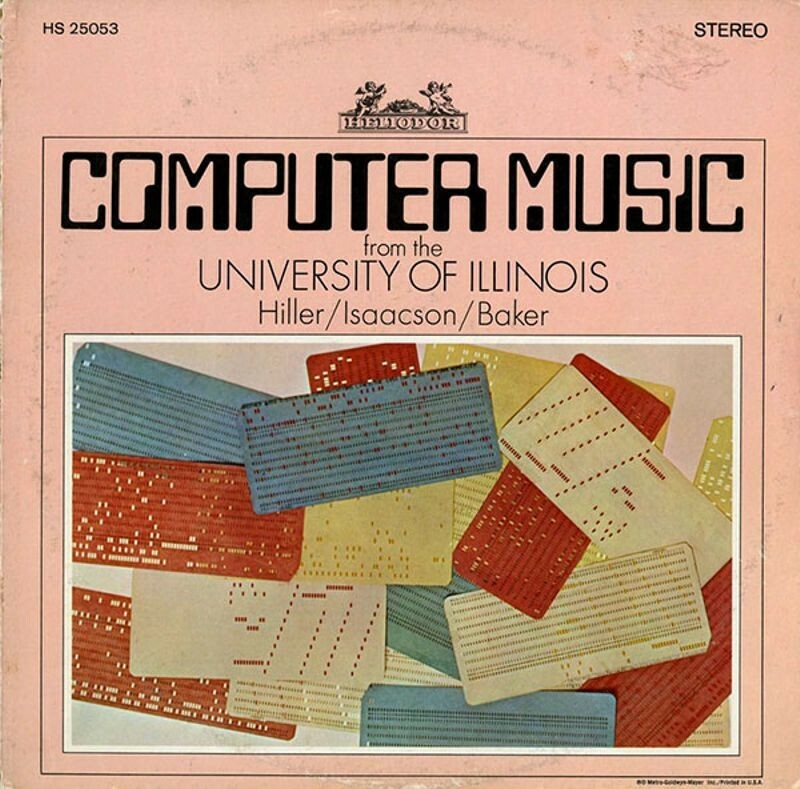 Hiller founded the Experimental Music Center at the University of Illinois in 1958. The era of magnetic disk storage dawns with IBM´s shipment of a RAMAC 305 computer system to Zellerbach Paper in San Francisco. 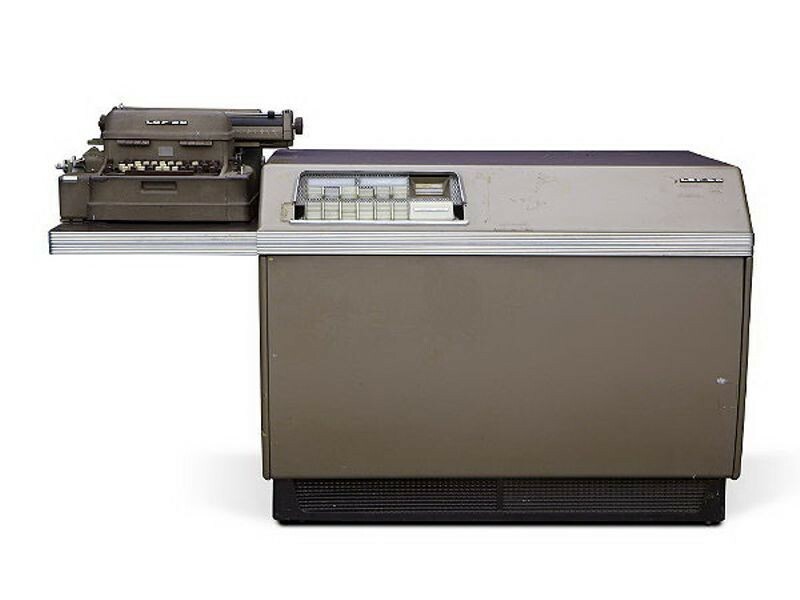 The computer was based on the new technology of the hard disk drive — the world’s first. The RAMAC disk drive consisted of 50 magnetically coated metal platters capable of storing about 5 million characters of data. 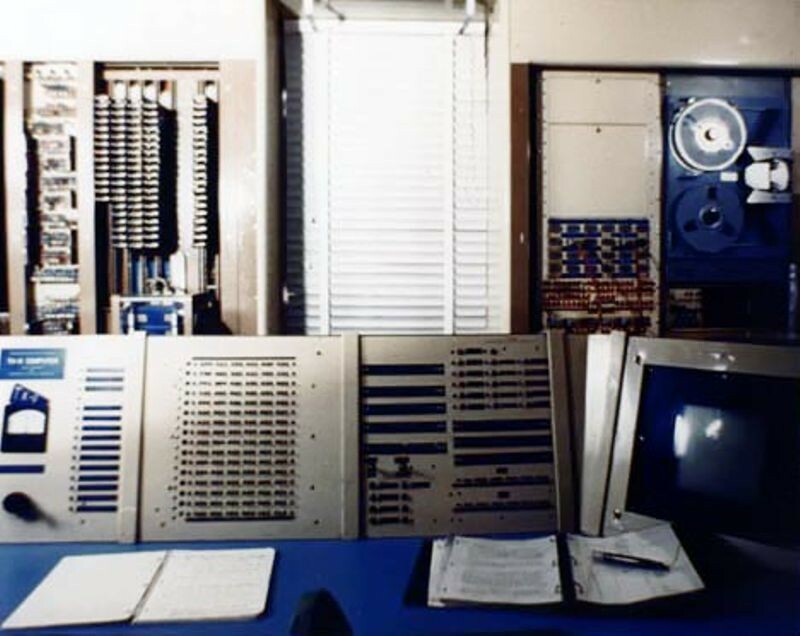 RAMAC allowed real-time random access to large amounts of data, unlike magnetic tape or punched cards. 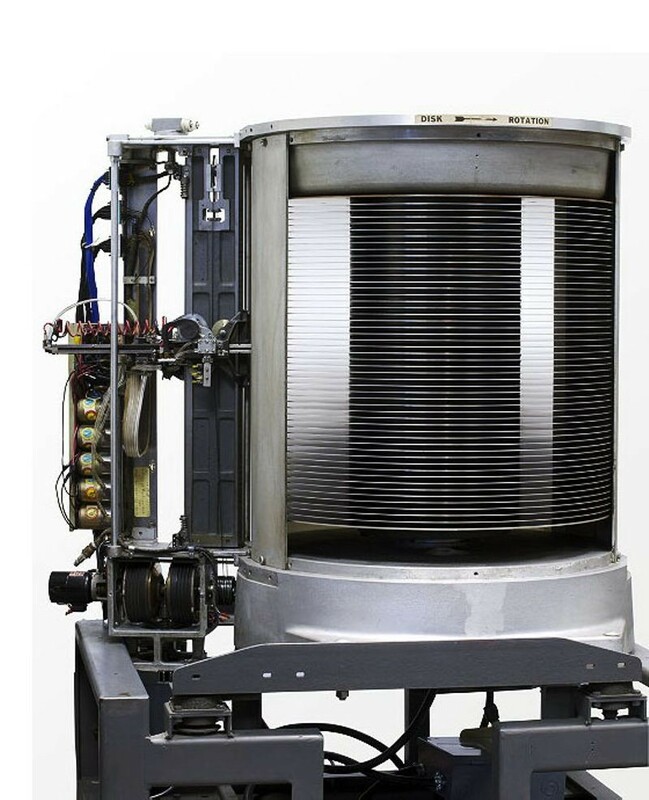 A working RAMAC hard disk assembly is demonstrated regularly at the Computer History Museum. 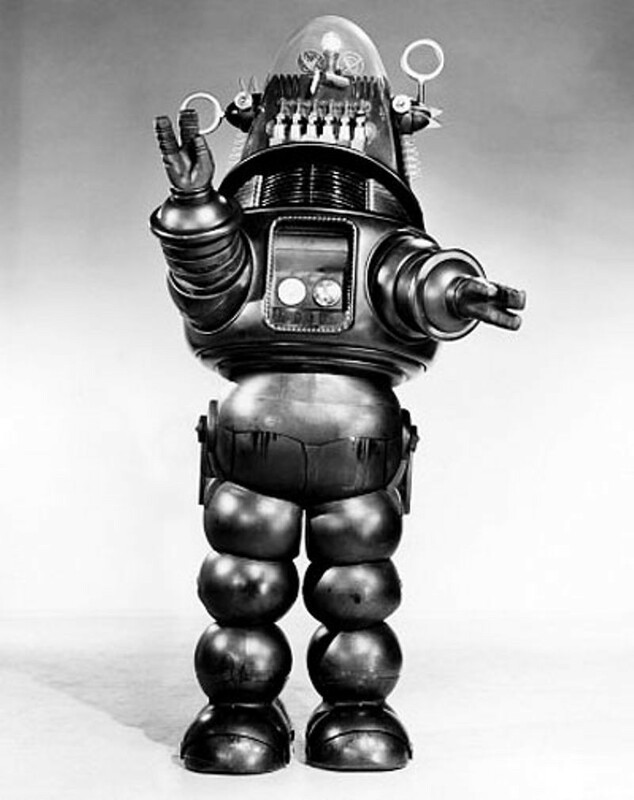 Robby the Robot appears in MGM’s 1956 science fiction movie Forbidden Planet. In the film, Robby was the creation of Dr. Mobius and was built to specifications found in an alien computer system. Robby's duties included assisting the human crew while following Isaac Asimov's Three Laws of Robotics (1941). The movie was a cult hit, in part because of Robby's humorous personality and Robby the Robot toys became huge sellers.